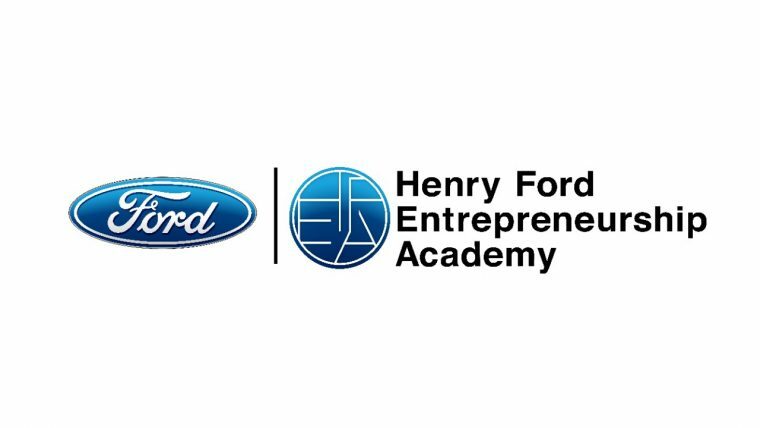 The Henry Ford Entrepreneurship Academy will be returning to Dubai in October with a three-day workshop at the UAE Ministry of Youth Affairs’ Youth Hub in the Emirates Towers. This year’s workshop will operate under the theme of “Mobility and Transportation” and will see 15 teams working with mentors including Ford employees and leaders from Virginia Commonwealth University. The HFEA is supported by Ford Fund, and since its launch in 2015 it has helped provide insight and expertise to nearly 300 entrepreneurs throughout the Middle East and North Africa. The “Mobility and Transpiration” workshop will take place from Oct. 21-23. Entrepreneurs are encouraged to submit applications with their ideas relative to the theme to the HFEA by Oct. 10; those selected will be given the tools necessary to make a successful pitch over the course of the workshop. The final day will see a pitch competition where the winning proposal will receive start-up consultancy from a venture capital firm to help get the project off the ground in earnest.